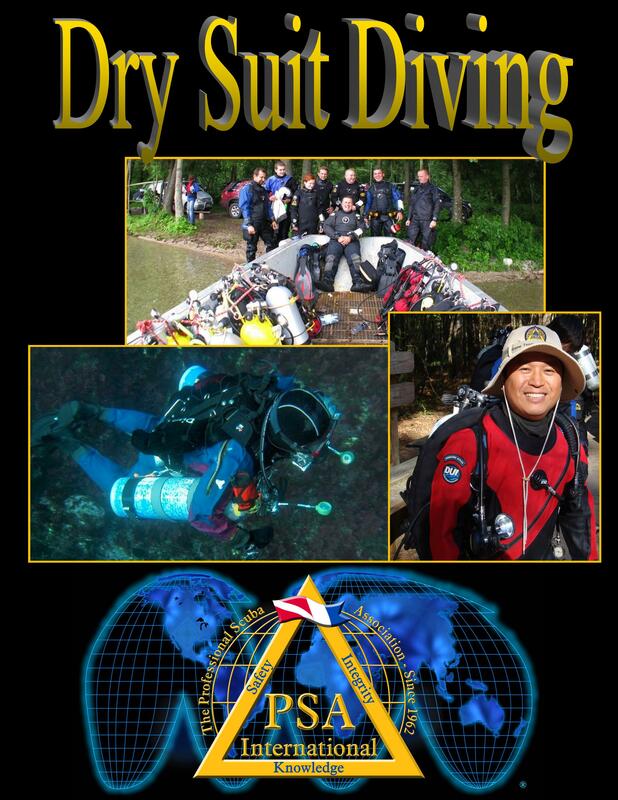 The PSAI Dry Suit Diving Manual covers how to properly use and care for a dry suit. It includes material on the types of dry suits, accessories, maintenance and how to make basic repairs. The Dry Suit: Advantages and Disadvantages. Weight Systems for Dry Suit Divers. Diving in a Dry Suit.